You think shopping at Whole Foods can be tough financially? Try owning their stock! That’s the allegation of one of the company’s shareholders, who is suing the grocery chain for securities fraud. 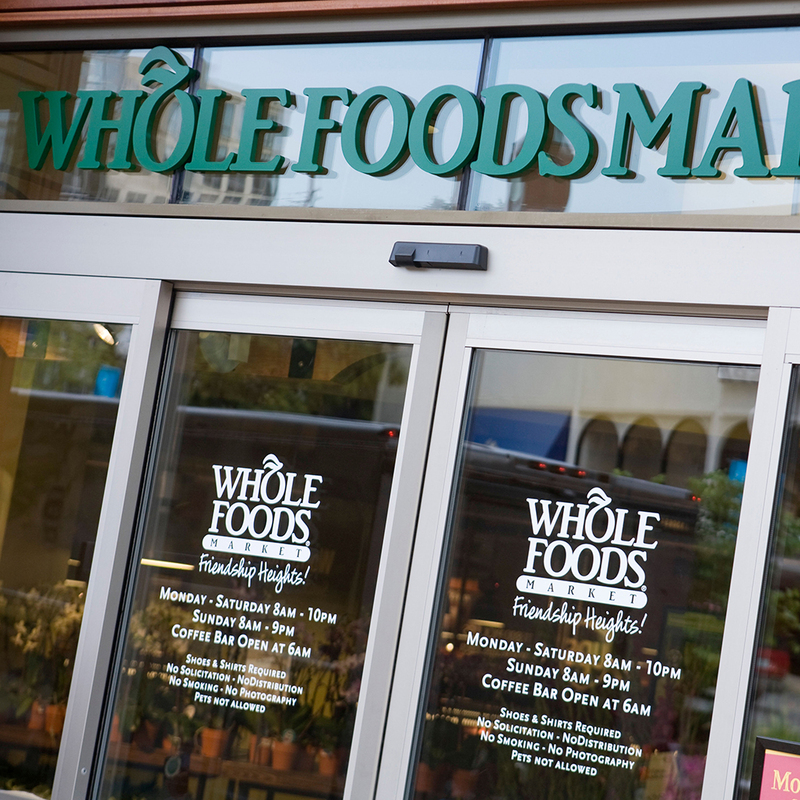 The lawsuit is the latest fallout from Whole Foods’ overcharging scandal. In the complaint filed last week in federal court in Austin, Texas, plaintiff Yochanan Markman claims that Whole Foods knew about, or at least recklessly disregarded, their overcharging ways, reports Reuters. Assuming that’s true, the complaint alleges the brand was misleading shareholders about its operations. It’s easy to see why someone who invested in Whole Foods would currently be a little upset. The company openly admitted that whole overcharging customers thing led to them taking a hit in their most recent fiscal quarter. That resulted in the stock tumbling over four points. It’s currently trading for under $34, down from a one year high of over $57 as recently as February. But just because you’ve lost some money on paper doesn’t mean a company has done anything illegal, and Whole Foods is standing by their actions. “We have upheld our responsibility to our stakeholders, and are confident that this complaint is baseless and without merit,” said Whole Foods spokesman Michael Silverman. Whether this lawsuit is successful or not, at least Whole Foods isn’t denying their ridiculously high prices. Although, that doesn’t take away the sting when you pay $18 for food from the hot bar. Mashed potatoes add up.